1977-BL-DST is rated 5.0 out of 5 by 22.
can this be used with insta hot systems (up to 210 Degree water)? We are interested in purchasing this faucet to be used for drinking water only, but will not be hooked up to any RO system or filtration. 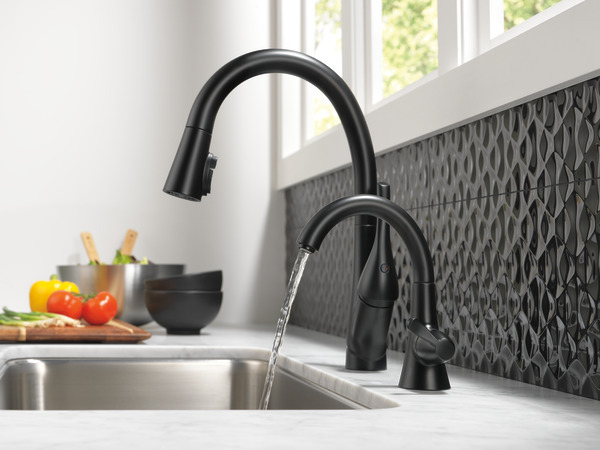 Water will come straight from our well in to the house and we would like to hook this faucet up to use just for drinking water. My question is, will this faucet work hooked up directly, or does it have to be used with a filtration system? Thank you for your question. Delta Faucet model # 1977-SS-DST can be used without a filtration system. 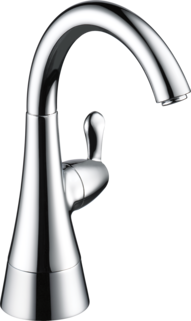 It can only have cold water coming into the faucet. Is there a Aerator removal tool available for the 1977-DST? 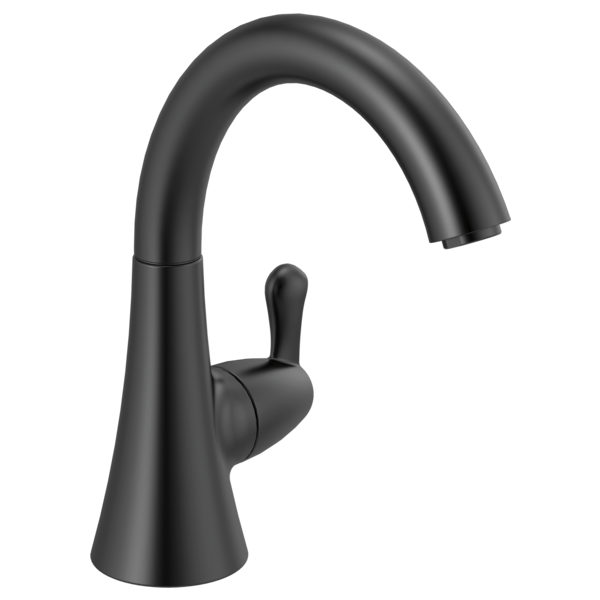 I purchased the Charmaine kitchen faucet but I may need to return because I want a beverage faucet hot water or cold but none match charmaine.I just ordered a kohler faucet because the beverage faucet matches..